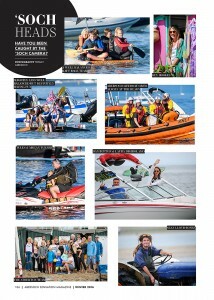 Want to feature in Abersoch Magazine? 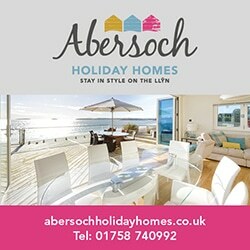 Would you like to feature in the Abersoch Magazine? 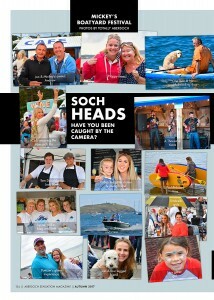 We’ve got a few spaces left in our popular Soch Heads feature which showcases great photos of people enjoying life in or around Abersoch. You’ll need to be quick as this is for our bumper Spring Issue that is looking awesome & is out next week. 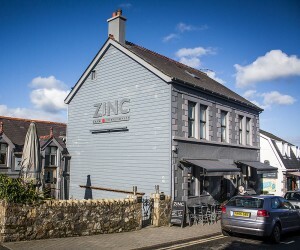 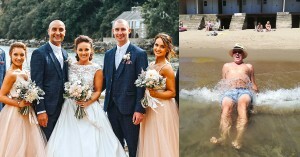 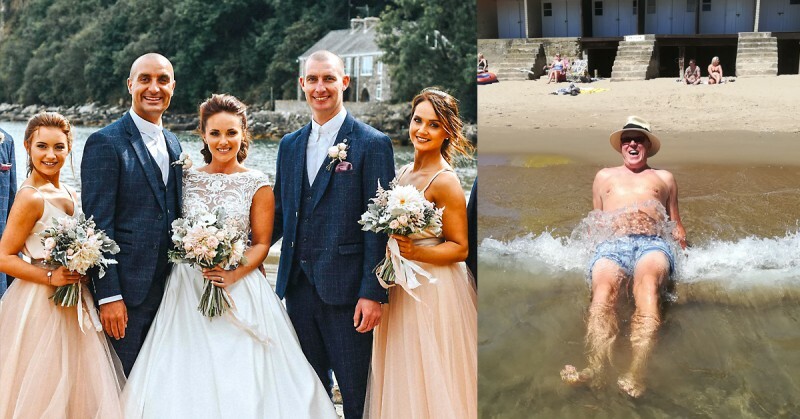 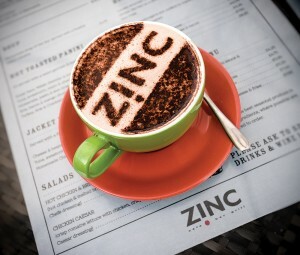 If your picture is featured then you will earn yourself a complimentary coffee at Zinc and if your photo is selected as the ‘Star Photo’ then you will also get a 2 year subscription to Abersoch Magazine. The best photos will be featured in Soch Heads in the Abersoch Magazine and you’ll be notified of how to collect your prize.